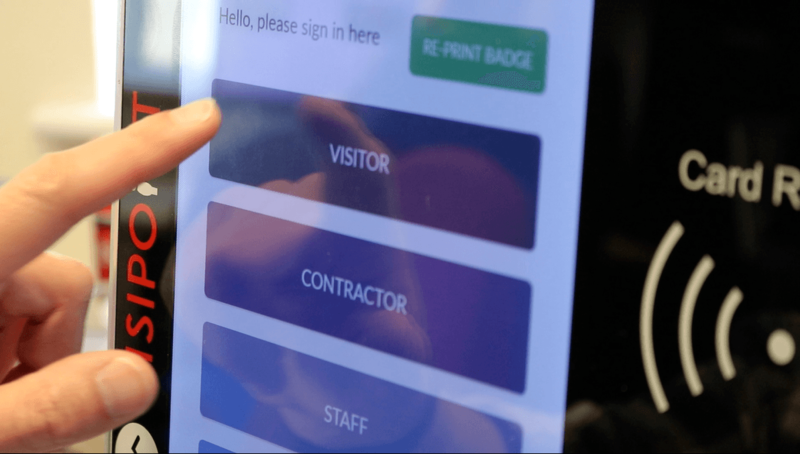 Impress your visitors from the moment they walk through the door with a modern and sleek sign-in process. Your tenants will thank you too, as you give them the tools to provide a professional welcome to their visitors. Picture the first impression your visitors and prospective tenants would get with a visitor book. 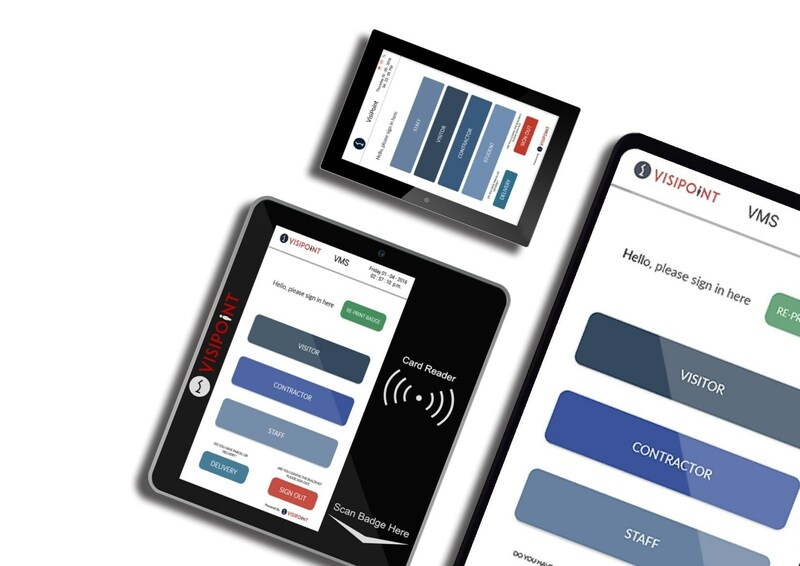 Now imagine the experience they'll have when greeted with a sleek digital system that walks them through the sign-in steps and automatically prints an ID badge, That's why we created VisiPoint - a visitor management system designed to portray a modern and innovative image at reception. Get instant insights from the real-time management dashboard which can be accessed from any device with a browser. 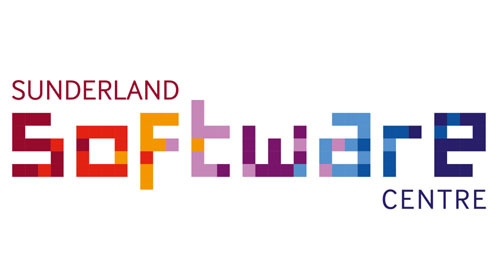 Easily sign in and out groups of individuals - perfect for events, networking sessions and training courses. 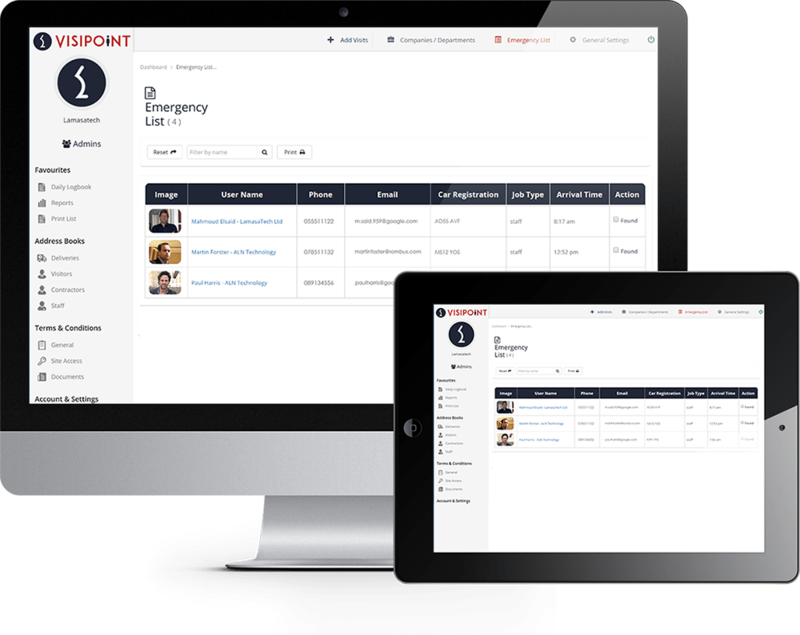 Stay informed about organisation with key information in real-time from the management dashboard, where you can generate reports on ​visitors, staff and contractors. "We have multiple tenants in the building that need our attention. 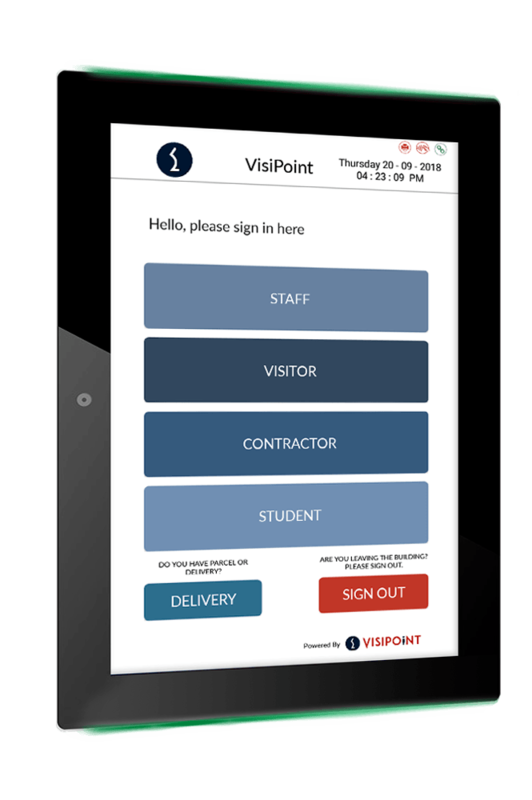 VisiPoint presented us with a way to successfully operate an unmanned reception"
Explore how VisiPoint is being used to streamline the sign-in process and enhance safety culture. Check out the latest insights from our blog on visitor management best practices, workplace security and productivity.